Some of us Opensim users in the US are celebrating Independence Day on the fourth of July, but we are asking ourselves if we are really free if our money is constricted by forces outside of our control. After all, our forefathers dumped tea in the Boston Harbor for less! Many of us in hypergrid worlds are fans of Science Fiction Author Neal Stephenson, who coined terms like “Metaverse” now in common use. He also wrote Reamde, a technothriller novel that revolves around a virtual currency in a game, and Cryptonomicon which revolved around data havens and digital gold currencies. For many of us, virtual worlds offer unique opportunities to pursue creativity in ways not constrained by “real life”. It should not be surprising that virtual currencies also seek degrees of freedom not available in RL, especially with International Banking Cartels trying to rule the world of finance. Second life initially sparked popular imagination about virtual currencies and being able to make a living in a virtual world. Virtual currency was still a grey area in the banking and taxation worlds, creating an impression of a new wild west, complete with gold rush. As with all hype cycles, the reality eventually leveled out, and as regulatory powers caught up with the phenomena, SL closed the opportunities for third party exchangers and other services. Virwox, Podex and other exchangers have effectively been shut out of the SL economy. Governments have also taken an interest. One of the Edward Snowden files revealed that the NSA and GCHQ have had spies in Second Life and World of Warcraft, and the Wall Street Journal reported that Gregg Kaminsky was jailed for failing to report $140,000 earnings from Second Life among other things. 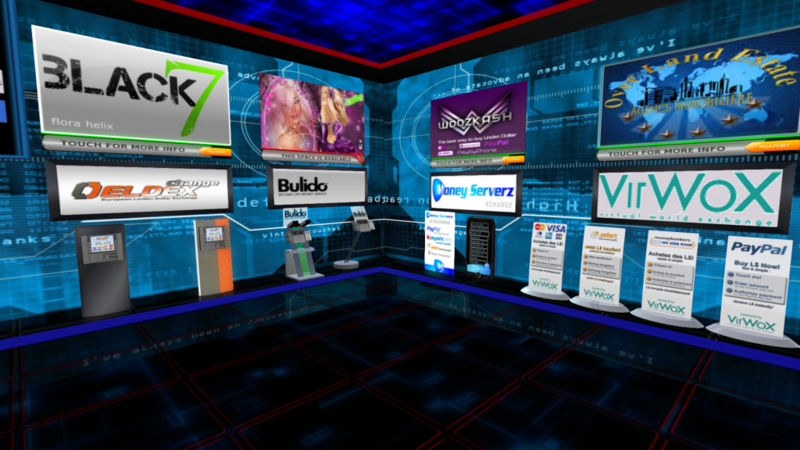 As Opensimulator communities developed, they have not been as currency driven as SL. While this was partly due to technical challenges in the beginning, it is also due to the fact that none of us who are refugees from SL want to see a money-driven hype cycle happen to Opensim. At the same time, there is some need for currencies, and some of us want to see a virtual currency world that is more free from the machinations of RL straitjackets. Virwox has tried to create a currency that works across the hypergrid (the OMC). It is not necessarily easy to implement, requires extra steps to make purchases, and forces adopters to use a one-size-fits-all currency. With the rise of bitcoin, Virwox suddenly discovered that their currency shop had become a major exchanger for the cryptocurrency, ironically using Lindens as an exchange, even though they could no longer be used in SL. Other grids such as Avination experienced currency disasters (the theft of $126,000 from the grid). There are a few other parties trying to create hypergrid currencies, such as Gloebits. Kitely owns the largest hypergrid marketplace, but its own currency is crippled by the demands of financial regulation if it were to be exchangeable. Some of us who were early adopters and users of cryptocurrencies such as Bitcoin, saw it as a perfect virtual currency, as it is truly peer to peer, and is not controlled by any meddling organization or government. A grid owner still faces regulatory difficulites if they implement it, as governments then require conformity to regulations that govern financial services. Two things have happened to make currency freedom a reality. First of all, YRgrid adopted the Microbitcoin as a grid currency. RL Macau is a jurisdiction that offers high stakes gambling. By locating grid servers in Macau, the same freedom allows YRgrid to offer gaming and bitcoin without the excessive regulation faced elsewhere. Thanks to YRgrid and Podex, Openim users on can let freedom ring on Independence Day! The currency shop and exchange on Pirate’s Atoll. You can watch live market data, buy and sell Podex currencies and bitcoin/altcoins, buy digital and physical gold/metal, Make or get a bitcoin loan, and even trade FOREX and Stock CFDs! How has the transition been from being a big Second Life exchanger to operating solely on Open Simulator? From technical point of view it has not a big challenge as our software needed only a few modification to be adjusted to Open Simulator environment. The bigger difference was in the way we cooperate with grid owners. Cooperation with Linden Lab was – let’s say – not easy, as their decisions were usually unpredictable and not negotiable. The situation in OS is more like in a big family, we can talk about everything and come to conclusion together. 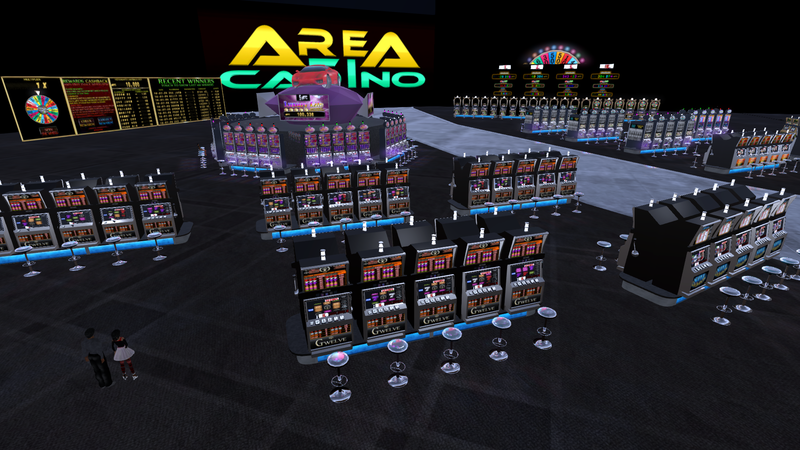 You provide a valuable service by allowing avatars to have multiple currencies in their account across the hypergrid and in being able to transfer funds across the hypergrid. It is now easier than ever to set up a Podex ATM. What other hypergrid features might be coming in the future from Podex? I am really happy that our new features, although they can seem painful at start, are well seen by our customers. My goal is to make our system as easy as possible for users and I do hope that we are going in a good direction. The next move we are going to do is to simplify cash-out process, especially the between-grid exchange. YRgrid uses micro-bitcoin as their currency which is not only a Podex currency, but can be sent as regular bitcoin. Did this create any unique challenges for podex, and would you have any advice for new grids seeking to do something similar? Bitcoin is well established virtual currency and can be easily adopted to new grids, but I am not specialist in IT so it is hard to say how much effort it needs. For us it is just another currency like any other, but the difference is that i can be purchased from many sources. Bitcoin seems to be really good solution as currency for virtual worlds but the thing that is a problem is difficulty in buying it – usually you can not buy it with credit cards and PayPal. (For a while, Podex offered an anonymous debit card that could be funded with bitcoin or virtual currencies) Is there any chance of bringing back the second-card as an anonymous funded debit card from Opensim currencies? What are the roadblocks you would face? Our offer of selling prepaid cards for avatars was really profitable, but unfortunately Polish banks stopped issuing them because of new government regulations and it is not possible to get them nowadays. Fast forward nearly two years later, when the following realities are now apparent. The YRgrid sim, which was a good place to convert Podex to Bitcoin is gone. Even if they somehow manage to come back, the trust is gone. One of the Casino sims, Golden Palace Gaming, can still convert Podex currencies to Bitcoin, but less is known about them than was known about YRgrid. 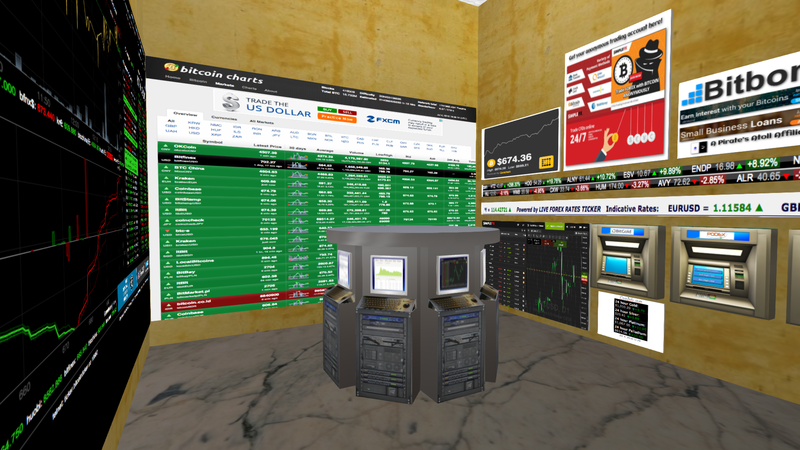 Gloebit is making a lot of headway in becoming a standard currency in the hypergrid. They have stated their intent to allow cashouts in Bitcoin, barring a few technical difficulties. Transitioning to Gloebit was super easy. As a result, Pirate’s Atoll has transitioned from Digitz to Gloebits as the local currency. We still take Bitcoin whenever possible, but given the lack of infrastructure, it will have to be a secondary currency for now. Gloebit is not as peer to peer or free from potential government interference as we would like, but the benefits outweigh the negatives. Tipjars are now Gloebits/PayPal/Bitcoin. I was able to tip another artist on another grid without using PayPal, which is something that was previously not possible for me. That was a win. Now if only Kitely Market would also include Gloebits as a payment option, then everything would be good. Etheriel 4 – Dream Pop Rave – OSCC After Party @Pirate’s Atoll!